Dynamite has a new sports hobbyist charger with their Phophet Sport Plus charger. 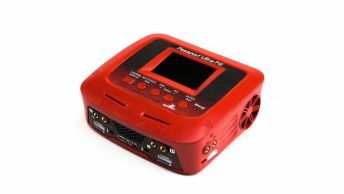 The Prophet Sport Plus offers up to 5A charging current to charge 1S to 6S LiPo or 4-12 cell NiMH batteries. Perfect for surface, air, and marine RC charging purposes. 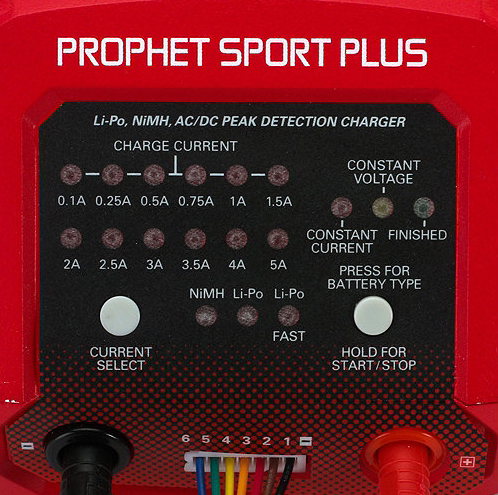 The Dynamite Prophet Sport Plus charger features a JST/XH balancer board and comes pre-wired with an EC3 charging harness and backed by a Dynamite 5 year warranty. 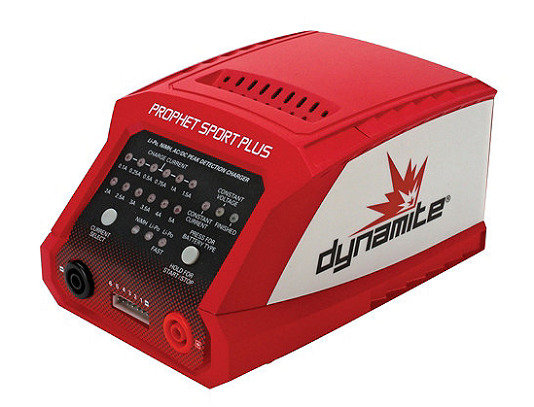 Discuss the new Dynamite Prophet Sport Plus 50w Charger in our Chargers and Batteries forum.